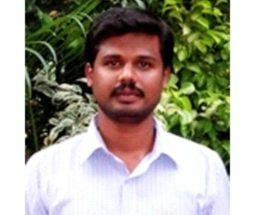 Dr. Srinivas K T has obtained his bachelor’s, master’s and Ph.D. in Commerce from University of Mysore. He has more than nine years of experience in teaching and research. He has taught Accounting and Finance papers to undergraduate and post graduate students. He is a member of the Editorial Board of nine Indian and International Journals. He has authored three books on Accounting and Finance. He has published 44 research papers in various National and International peer – reviewed and refereed journals. He has over 48 citations with H-Index of 3 and i10 index of 3 for his research contributions. He has also presented nearly 40 research papers in various State, National and International Conferences. He has attended more than 15 faculty and curriculum development programmes.